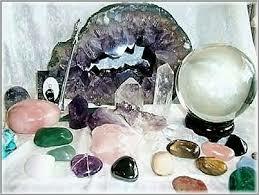 Developing your skills on sensing the energy of your crystals and stones is the first step in working with them. 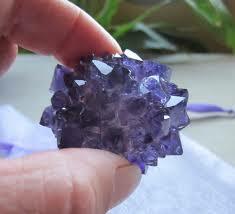 You can use several methods to open the communication pathways between you and your crystal. Personal experience is vital in working with crystals and stones is for you to have your own personal experience with the stones. To begin a relationship with your stones start by rubbing your hands together to awaken the energy centers in your hands. You are creating an energy field. You may become aware of sensations in your hands, a tingling, or a warmth may arise. Next, put your hands over the stone or place the stone directly into your hands. Tune into the frequency of your stone. Notice any sensations you feel. What do you sense from your crystal? 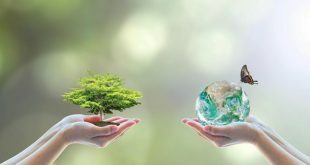 Take a few moments to really connect and tune in to what you are sensing. Start with your physical body. What physical sensations are you picking up as you hold the stone. Do you feel hot or cold? Do you feel energized or grounded? Does your heart race or maybe you feel lightheaded? Just check in with how your physical body is feeling as you hold the stone. 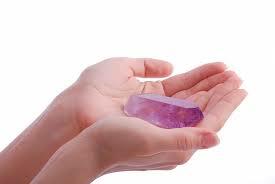 Continue to hold the stone and tune into any emotional sensations you are feeling. Notice how you feel emotionally. Do you feel happy or excited, calm, grateful, sad, or relaxed? Just notice how you are feeling as you hold the stone. As you continue to hold the crystal or stone, tune into your mental state. What are you experiencing mentally? Do you feel scattered? Or are you experiencing mental clarity? Do you feel stresses and anxiety melting away? Just tune into what is happening, be present with your own experience for a few minutes. Now with this information and your experiences with your crystal see if you can get a sense of how the stone can help you in your life. If the stone made you feel calm and relaxed, this may be a perfect stone to use for stress relief or to help you sleep. Perhaps the stone made you feel excited and awake. This could be the perfect stone to use when you need to feel energized and productive. There really is no right or wrong to your interpretations of how to use your stone. Be your own guide and trust what comes to you. You might also hold the stone at your Heart Center and listen for its messages. Be sure to thank the crystal and send it love and light for connecting with you today.